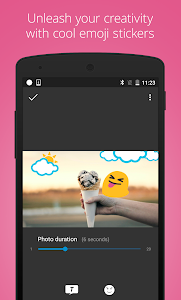 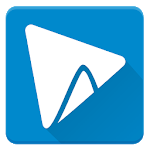 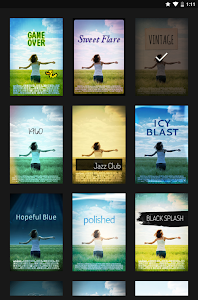 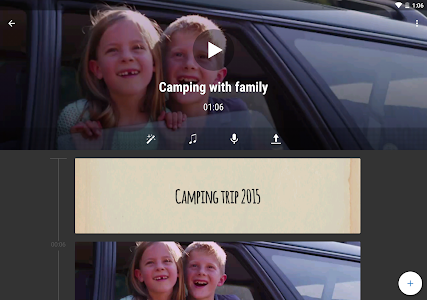 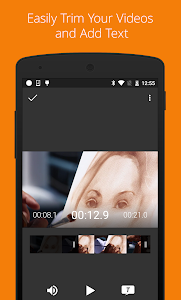 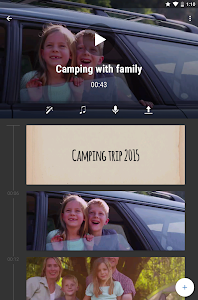 WeVideo’s free video editor for Android makes it easy, fast and fun to create and share amazing videos. 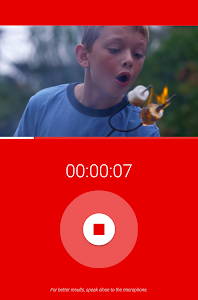 You don’t need to be a pro to create incredible videos for school, business and life! 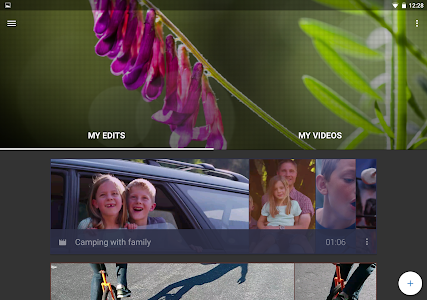 Upload your favorite photos, video and music clips and arrange them any way you like. 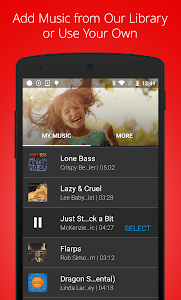 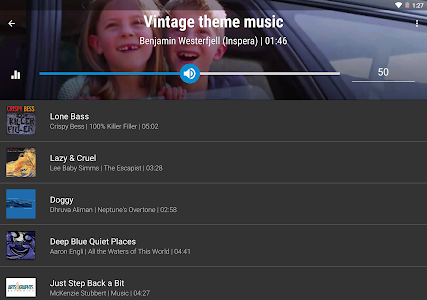 Choose a theme, music or sounds from our included library. 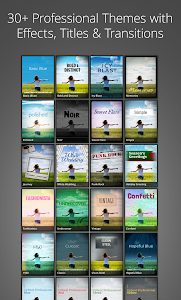 Take complete creative control with eye-catching text, transitions, voiceovers and other special effects. 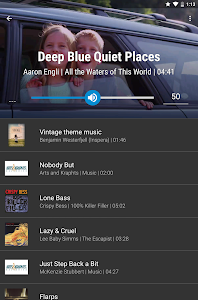 Upgrade to Mobile Pass and get even more flexibility and editing features on the go: expanded music and theme selections, no WeVideo watermark and more. 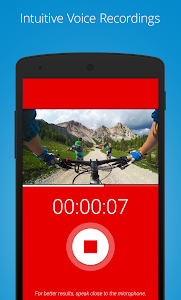 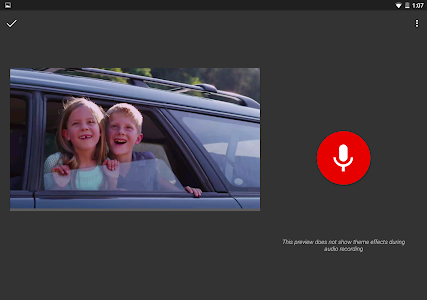 Easily share your video to YouTube, Facebook, Twitter, Instagram and more. 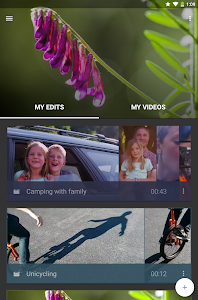 Upgrade to a WeVideo premium subscription to take your mobile project to the WeVideo web editor--accessible from any computer browser, anywhere--for even more creative power and flexibility. 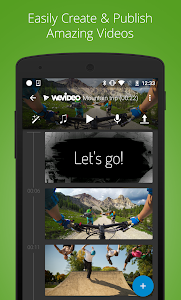 WeVideo is professional-quality video editing made for everyone!